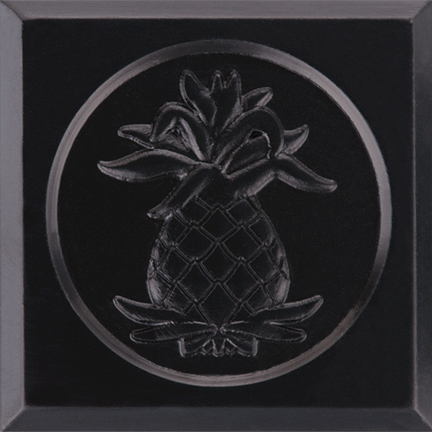 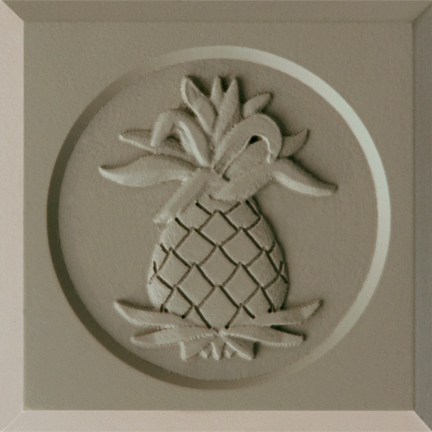 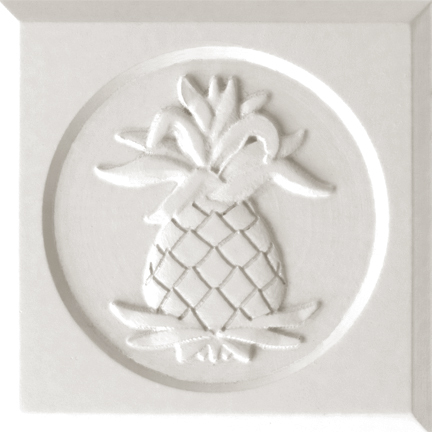 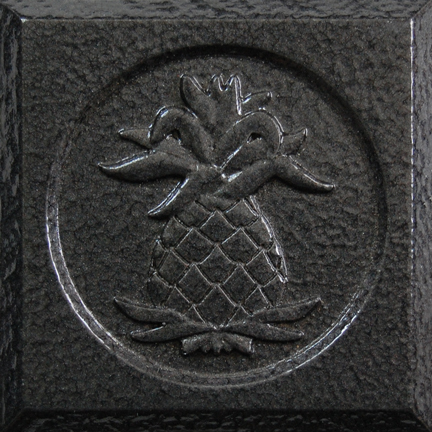 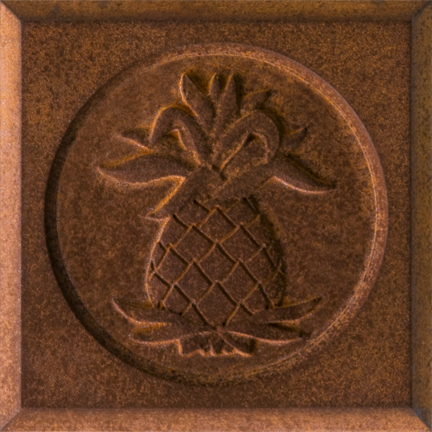 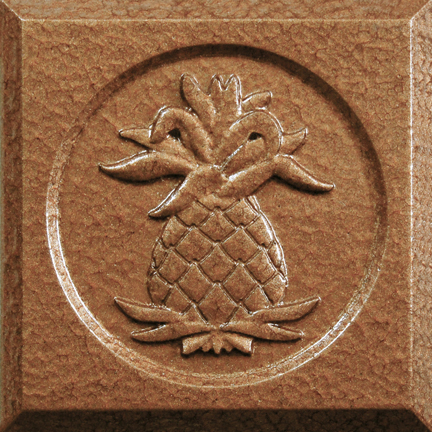 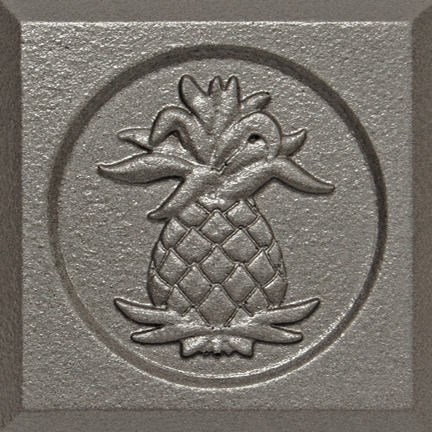 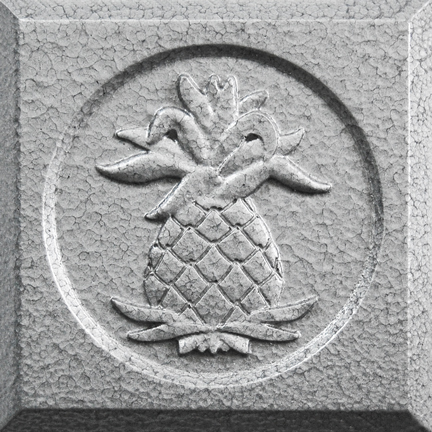 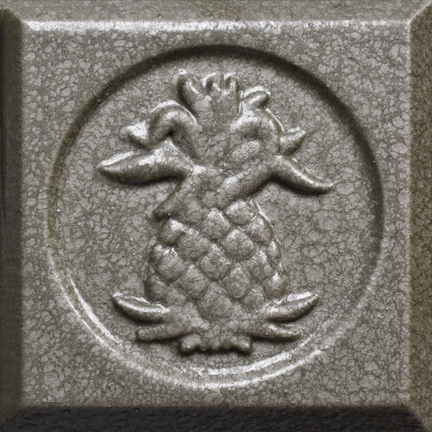 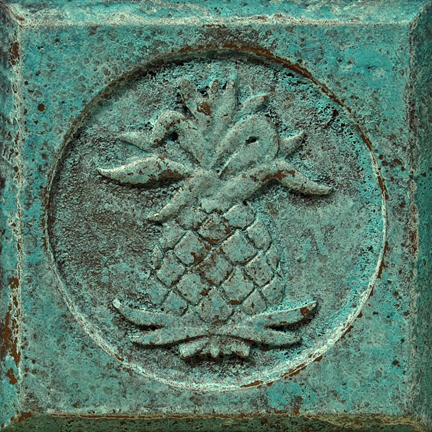 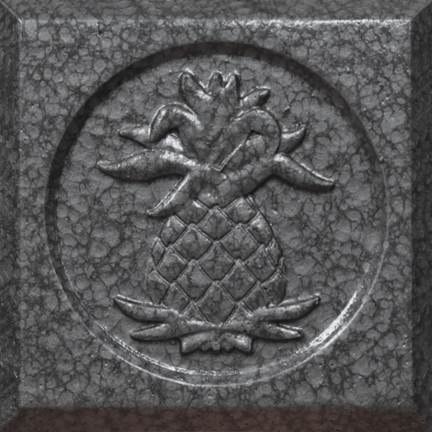 All Pineapple Grove Designs' architectural elements are available in Chromacast® Metalized Paint Finishes. 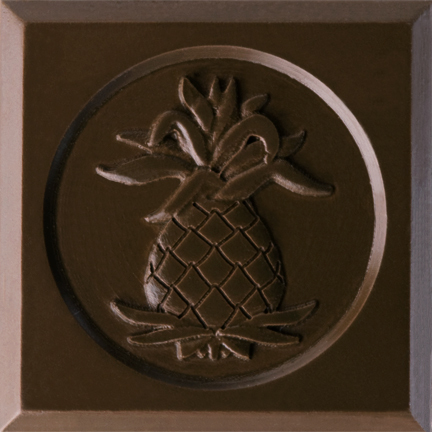 These durable finishes create the look of architectural metals in a wide variety of colors and oxidations. 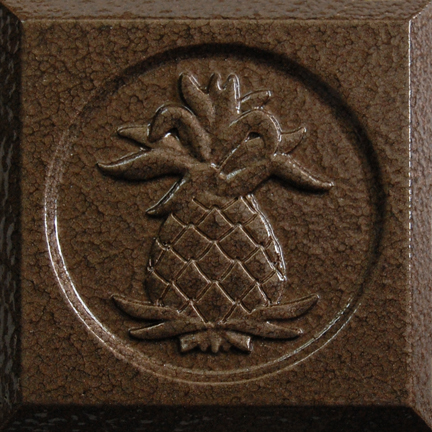 They range from bright to dark, rusted iron to bronze patina. All Architectural Products may also be ordered with a primer only coating for job site finishing by others.